In May we are heading to the London Wine Fair in Olympia. We will be presenting our new vintages on the French Pavilion H40/1. 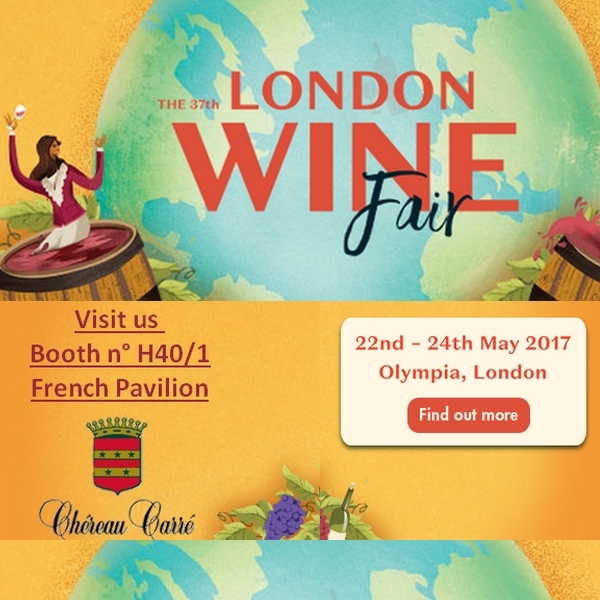 Partager la publication "London Wine Fair – 22nd-24th May 2017"